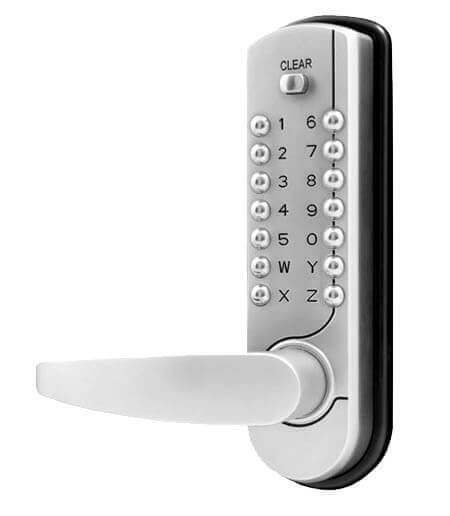 Lockey digital door locks ref 2430, 2435, 2435K, 2430DS, 2835 & 7055 have been tested/assessed in conjunction with the Lockey intumescent kit to BS EN 1634-1: 2014 or BS 476: part 22 and BS EN 1363-1: 2012 for installation on 30 & 60 minute fire rated timber door sets. 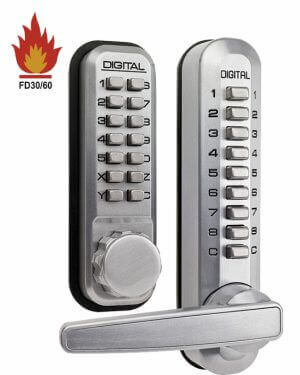 The tests were carried out by Exova Warrington Fire which concluded that when installed with the Lockey intumescent kit provided by Lockey and should the recommendations given in assessment report 375139 be followed, it can be concluded that Lockey Digital Door Locks as detailed within the report may be fitted to previously tested or assessed single or double leaf fire rated timber door sets, without detracting from the overall performance of the door set. Lockey intumescent kit has been customised from 1mm self adhesive graphite for ease of installation, and includes templates & fitting instructions to ensure installation is carried out as per the test/assessment requirements. 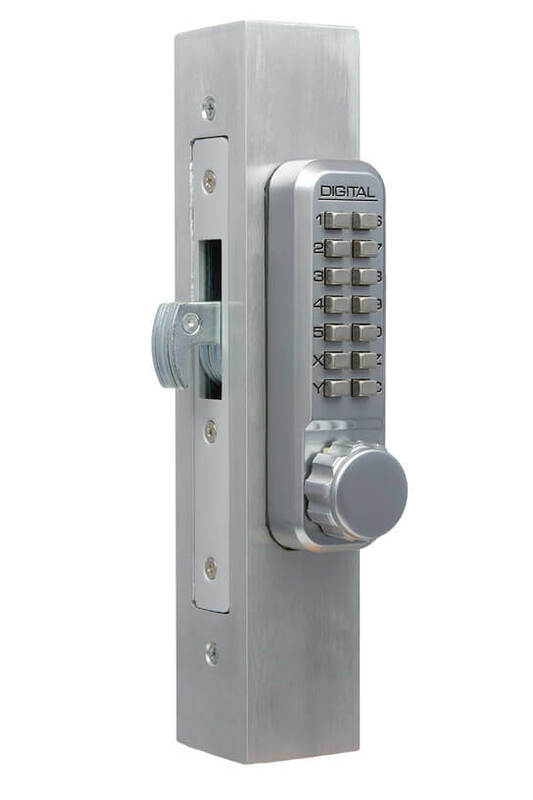 The purpose of the intumescent kit is to protect weak points of the door caused by installing door hardware helping to prevent the spread of fire by expanding when heated to preserve the lock and seal any gaps. The intumescent is wrapped around various pieces of the ironmongery so it acts as an insulator.